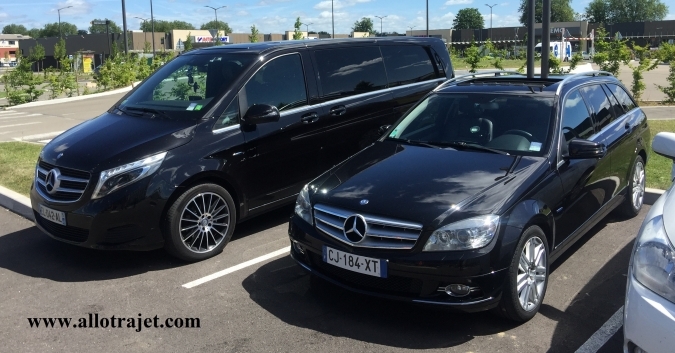 Most of our clients are from Australia, New Zealand, USA or Canada so they typically arrive in France via Paris Charles de Gaulle airport and return home via there at the end of their trip. The majority are happy to get to and from the airport by train but if you have heavy luggage, limited mobility, dislike using public transport, or just want to get your trip off to a great start, you can now book a chauffeured transfer door to door from the airport to us. Local firm Allo-Trajet will collect you in one of their smart, modern vehicles from any Paris destination and deliver you to our depot for a very reasonable fee. 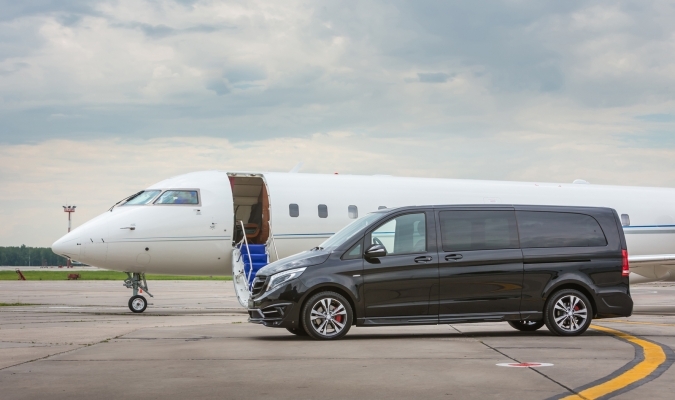 If you arrive into Orly airport, CDG airport or the Eurostar terminal, their drivers will meet your flight or train with a name board and whisk you straight to our door in comfort and style. You are arriving to embark on a European campervan adventure of a lifetime so why not arrive as you mean to go on, relaxed and living the dream?